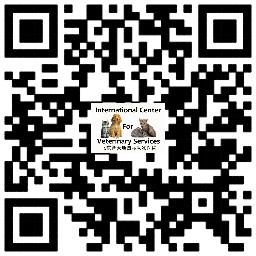 A thorough physical examination is provided for every pet at ICVS. 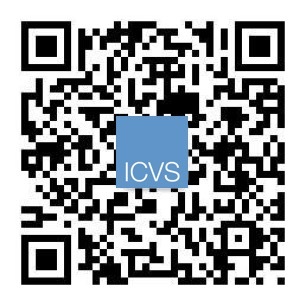 A physical examination at ICVS is an extended “nose-to-tail” evaluation and health assessment of your pet, performed by a legally licensed ICVS veterinarian. During the consultation, your doctor will also review with you your pet’s medical history and will make recommendations for any additional diagnostics or treatments based on examination findings. 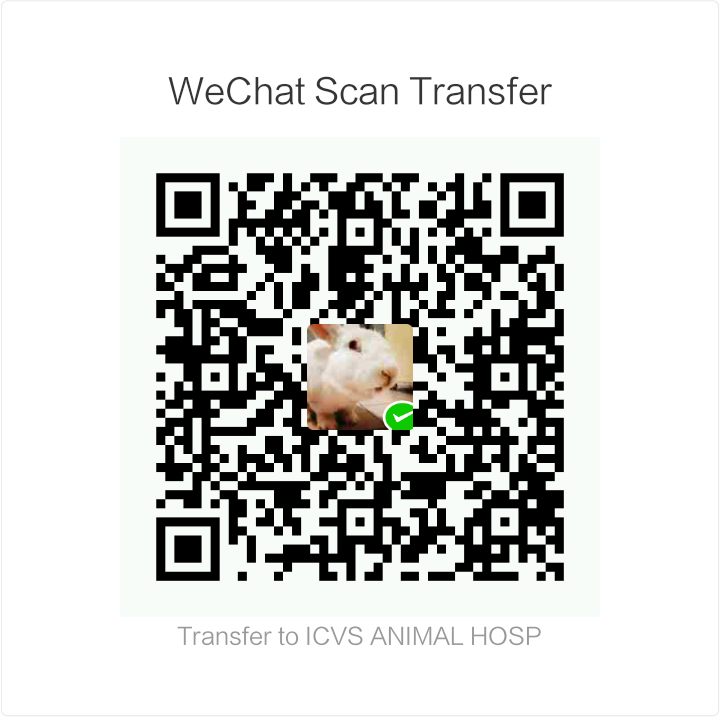 Your doctor will also provide advice and recommendations on maintaining optimal health for your pet, including nutrition and vaccination requirements, neutering and spaying benefits, dental care and general pet care information. Your doctor will be happy to answer any questions you have to help your pet live a longer, happier and healthier life.